A single-car accident on Main Street in Salem, New Hampshire, has one man injured Saturday morning, Salem Police Department said. 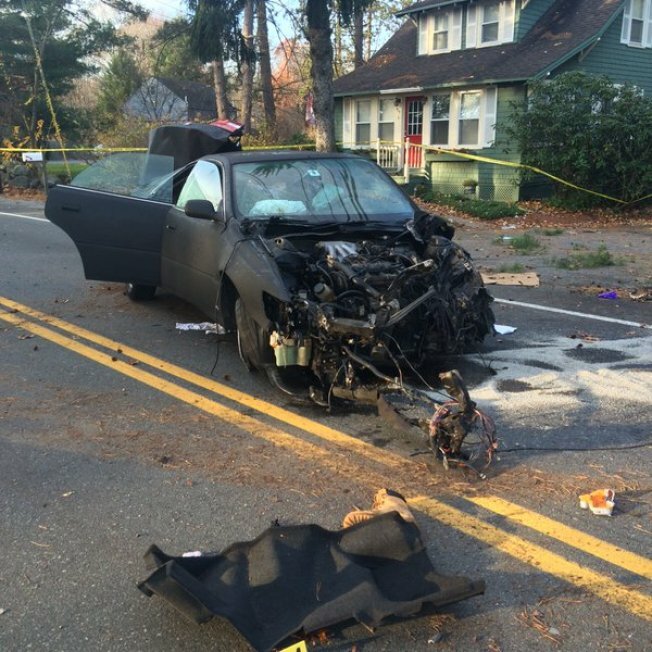 Police said the driver, a 23-year-old Salem man, was ejected from the vehicle and has life threatening injuries. According to authorities, an officer saw the vehicle speeding at more than 90 mph before the crash and turned on her emergency lights. However, police said the officer was not in a position to pull over the vehicle and lost sight of it. Moments later, police said the officer saw the vehicle had crashed into trees off the road. The driver was med-flighted to Mass General Hospital in Boston. Authorities said the driver's speed was "most definitely" a contributing factor causing the crash. Officials are continuing to investigate the causes of the incident.